LG launch G3 A company new Android 4.4 KitKat Smartphone for Korean operator SKT. 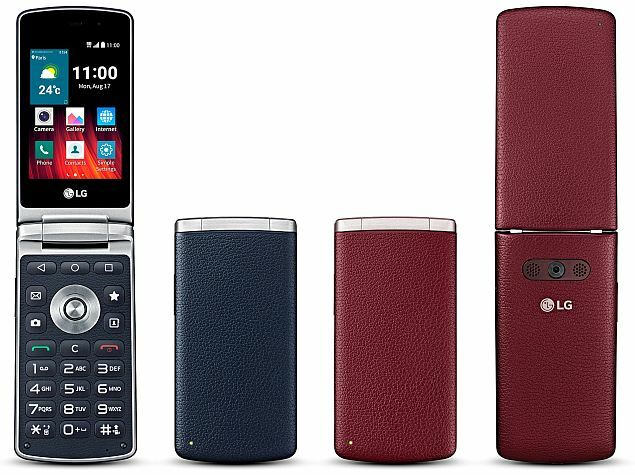 The device has same design like the LG G3 5.5 inch flagship Smartphone, which was unveiled back in May. In addition to this, LG also launch G3 Beat which comes with 5 inch display and Snapdragon 400 processor. Check below the key features of the LG G3 A latest Android 4.4 KitKat Smartphone. Running on Android 4.4 KitKat Operating System, the LG G3 A Smartphone sports a 5.2 inch Full HD display with 1920 x 1080 pixels screen resolutions. The device is powered with Quad-core Snapdragon 800 processor clocking at 2.26 GHz and is coupled with 2GB of RAM. The Smartphone comes with 13-megapixels rear camera with OIS, Dual LED Flash and Laser Auto Focus and is accompanied with 2.1-megapixels front facing camera for selfie and video calling. The LG G3 A android device has 32GB of inbuilt memory which can be expandable with microSD card and measures dimensions 141 x 71.6 x 9.8mm. The connectivity of the device includes 4G LTE, WiFi 802.11 a/b/g/n/ac, micro USB, Bluetooth 4.0, GPS and NFC and is packed with 2610 mAh battery. 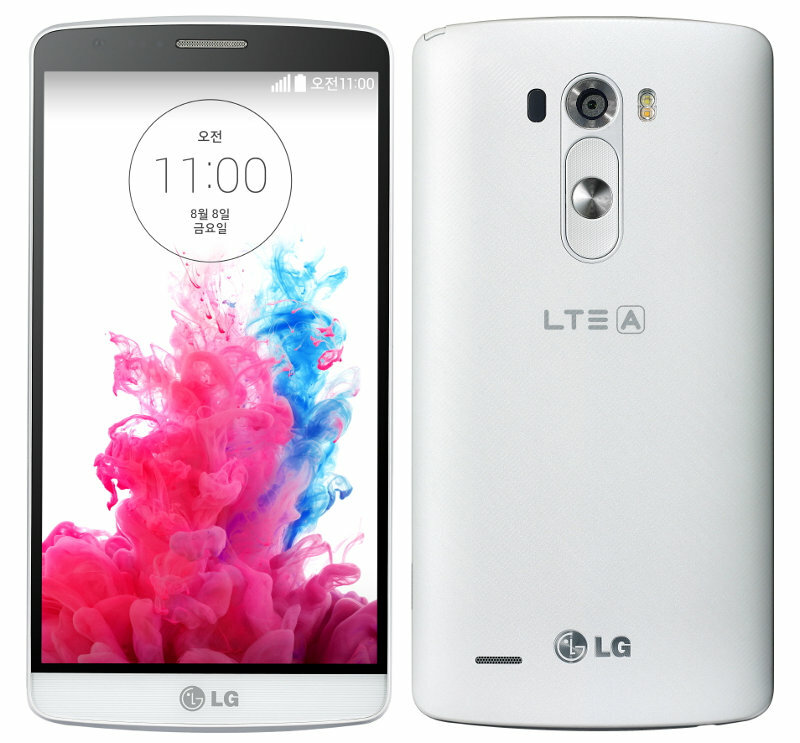 The LG G3 A Android Smartphone will be available in White and Titanium colors with price of Rs. 41,700 (US$ 680). The device will be only available for purchase to SKT customers in Korea staring from August 8th. There are no details regarding the global availability of the LG G3 A Smartphone.